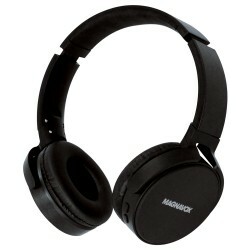 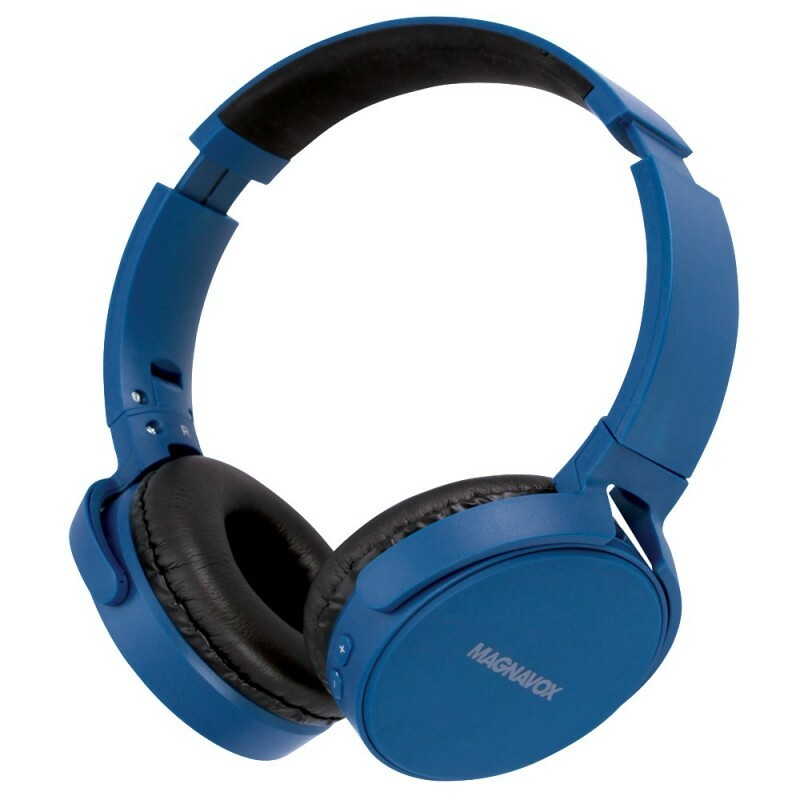 The Magnavox MBH542 Foldable Stereo Headphones with Bluetooth bring a built-in mic to answer phone calls. 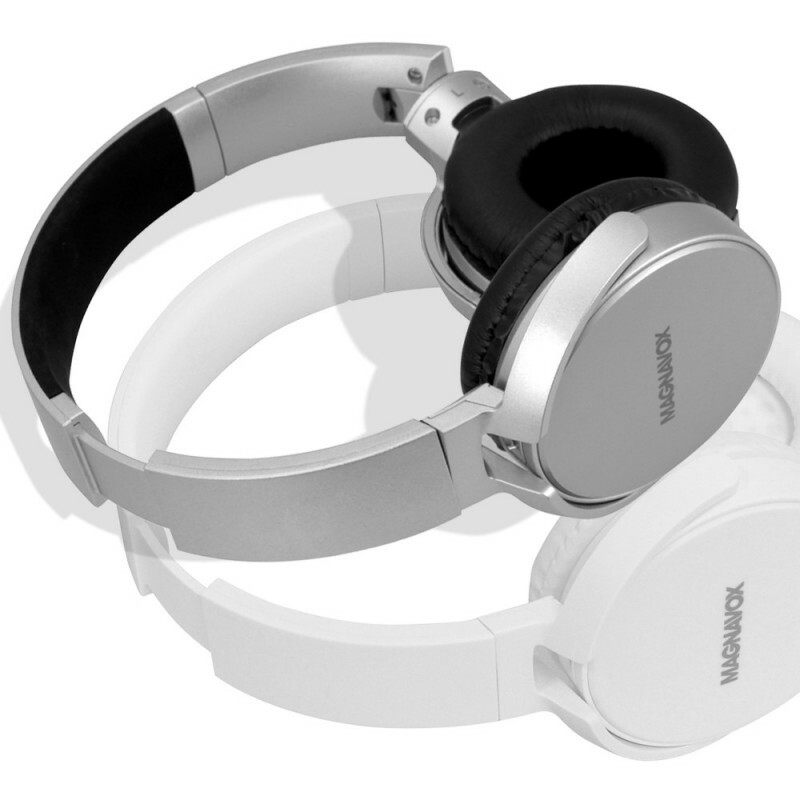 The over ear cushions allow you for hours of listening in comfort. Simply connect to your devices bluetooth and you are ready to go!